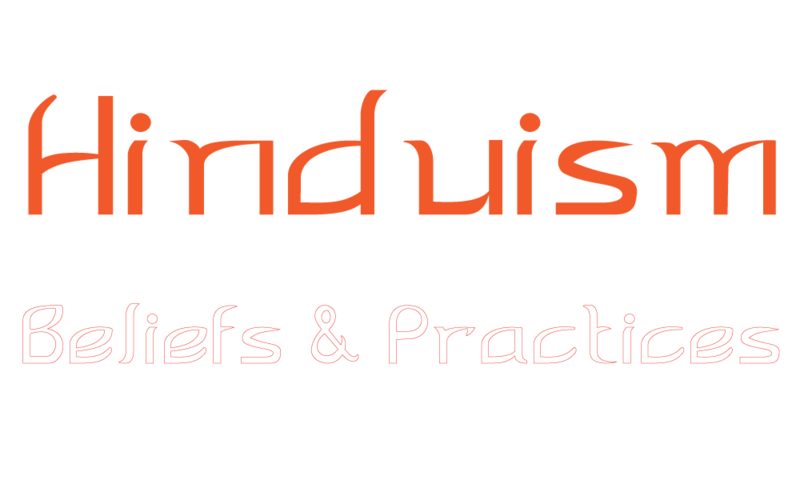 These essays may help you understand some advanced information about Hinduism and the Hindu way of life. They throw light upon the Social, Religious and Secular aspects of Hinduism and Hindu society with specific reference to the meaning and definition of Hinduism, the antiquity of Hinduism, the future of Hinduism, the sects of Hinduism, treatment of women, the place of marriage in Hinduism, the status and role of children and the ashrama dharmas and the purusharthas (aims) of human life. After reading them you will come to know how Hinduism deals with relationships, adultery, prostitution, suicide, premarital relationships and divorce. Also included are contemporary and traditional beliefs and practices of Hinduism such as caste system, education, polytheism, death, the concepts of yoga, maya, celibacy, soul, salvation and God. You will also find essays on fatalism, socialism, enlightenment, methods of worship, food restrictions, war and violence, tolerance towards and comparison with other religions such as Buddhism, Jainism, Zoroastrianism, Christianity and Islam. Additionally you may also check this Q & A section on Hinduism.